Curve by itself is not a credit / debit card, you need at least one underlying funding card which is any existing credit / debit card you own in your own name. You download the Curve app and start scanning all the cards you want to proxy. Use my code D6AAROGE to get a £5 starting bonus! 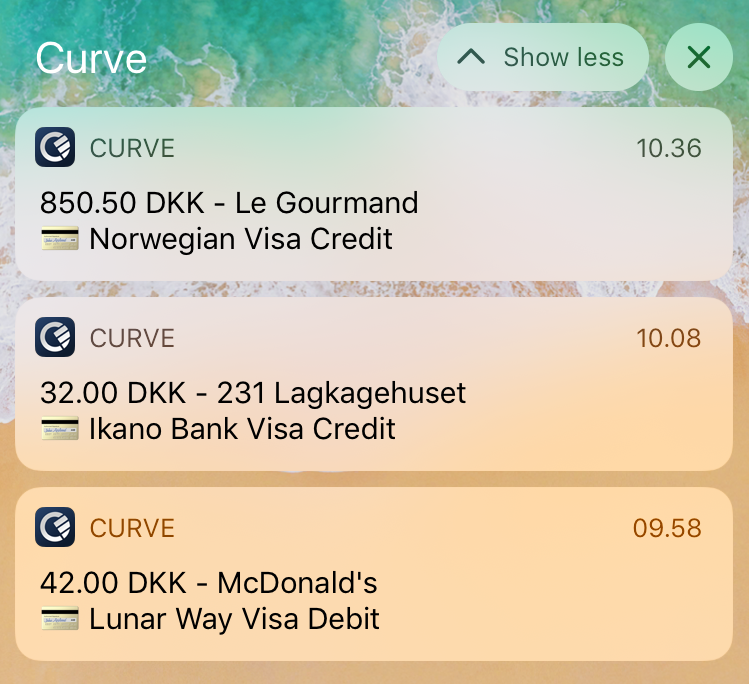 After adding all the funding cards you need you can choose which funding card you want active and ready to use when you use your Curve card. First time do use the pin & chip method before using the wireless NFC1 option. 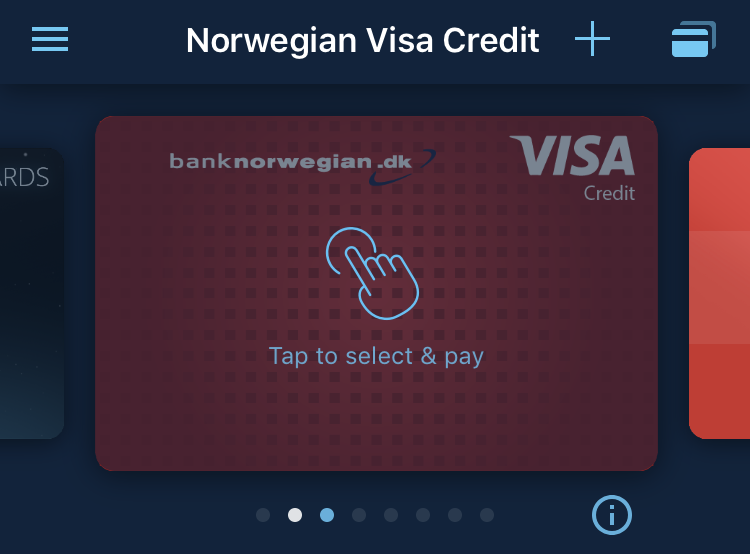 When using the Curve card, you will see a matching transaction on your funding card starting with “CRV-“ and ending with “LONDON”, e.g. Then switch the funding card from the app, make another purchase and the correct funding card is now charged! The Merchant Category Code (MCC)2 is passed on to the funding card which means if will correctly get cashback3 / points if you funding card supports this. If you choose a wrong funding card and purchase something, you can use the time travel function to charge another funding card. This can be done on transaction up to two weeks old, but only once per transaction. 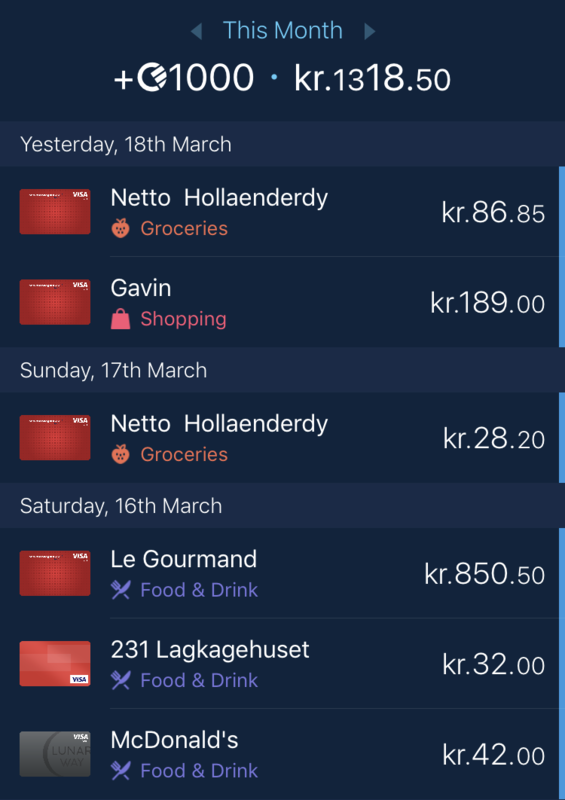 An added bonus is it is very nice to have single overview of all my purchases across all funding cards in the Curve app. Transaction overview across all cards. The app does a good job at giving instant notification on purchases with just the right amount of information - amount, vendor and card used. Single point of failure - if Curve card / app is down, then it affects all funding cards if you keep them at home. You cannot yet add other people cards in order to share them. It is on Curves short term todo list. 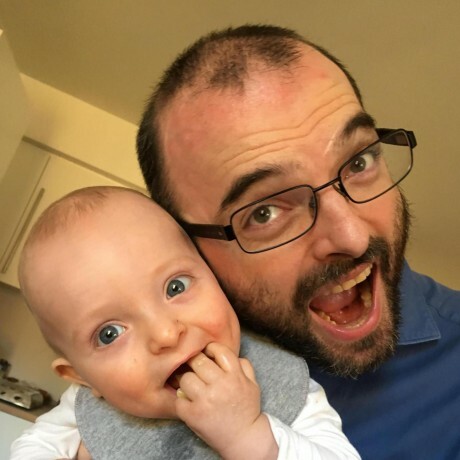 I have been able to add my wifes N26 debit card which might not be by design! Using the free tier of Curve, there are some spending / withdrawal / exchange limits. The cashback from Curve is limited to the first 3 months. Only Visa and Mastercard cards are supported as funding cards. Amex4 cards used to be supported, but support has been withdrawn from Amex since. If a vendor requires 3D Secure authentication from Visa, Curve does not support this yet. Changing the Curve cards pin code is done at a “Mastercard certified” ATM. I have yet to find an ATM in Denmark that offers this functionality - but I have only tried a handful of ATMs. Time travel can only be used once per transaction. When using the Curve to exchange currencies to match the funding card, you need to be aware of the €500 monthly limit before they charge a surcharge. Also when doing this during the weekend you will get an additional surcharge even if you are not over the limit! When purchasing something where the transaction does occur at the time of purchase (e.g. Amazon.com charges when goods are sent, not when they are purchased) it will use the funding card chosen at the time of sending and not time of purchasing. This is where the time travel function comes in handy if you do it within 2 weeks and the purchase is below £1000. 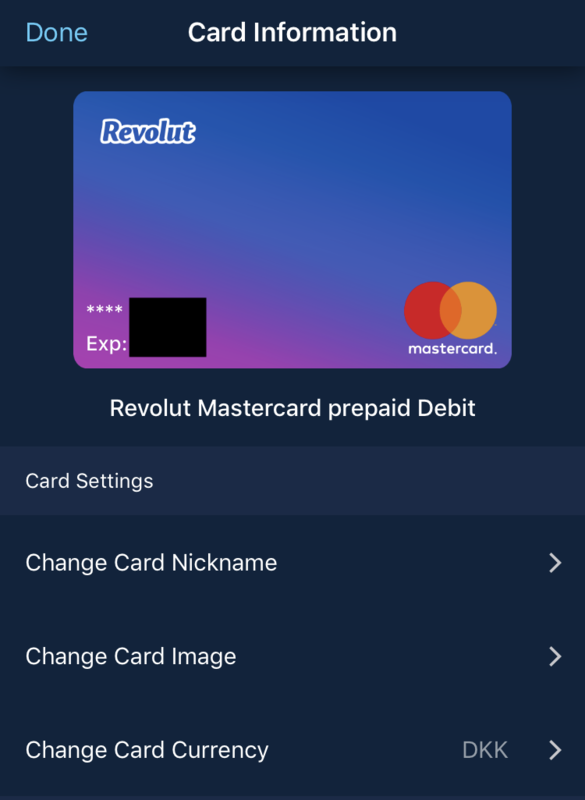 When using a multi-currency card like Revolut or Transferwise, you need to change the funding cards currency to match your purchase. Remember to change your funding cards currency to avoid exchange fees. If you forget you might be saved by Curves own exchange which when below the monthly limit and during weekdays are fee free and at interbank rates5. It does not get better than this for consumers. Else you might be able to use time travel to another multi-currency card with the correct currency set, but I have not tried this, but it should work. So without Curve as a proxy the actual cashback is only 2,25%. To work around the €500 monthly exchange limit I use two Curve cards - my own and my wife’s. If it is possible to upgrade the card for a single month to avoid this limit I would consider it during shopping trips or large online purchases. This card has been great to add NFC capability to my funding cards that do not support it yet. 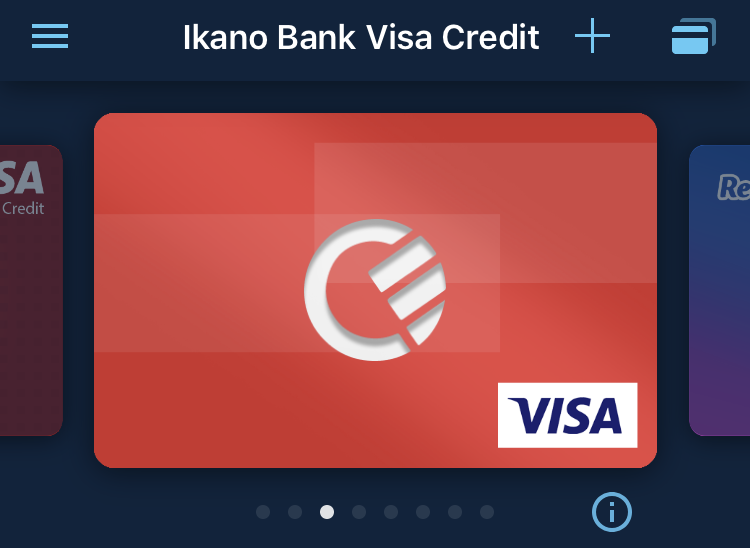 Ikano Bank which does not have NFC, has only been used through Curve since I added the card. We do not charge a fee if your payment card is set to the same currency that you are withdrawing (i.e. your card is set to EUR currency and you are withdrawing EUR). You might be able to get additional points on your Curve card and underlying Mastercard funding card for free if you live in a Mastercard priceless specials city or country, e.g. Poland or Germany. You get one (or two if you use a Mastercard funding card) coins per purchase that can be redeemed for discounts, goods or services. It does not exists in Denmark, but I did manage to use my packaging forward address in Germany from mailboxde.com to get into the German Priceless Specials program.